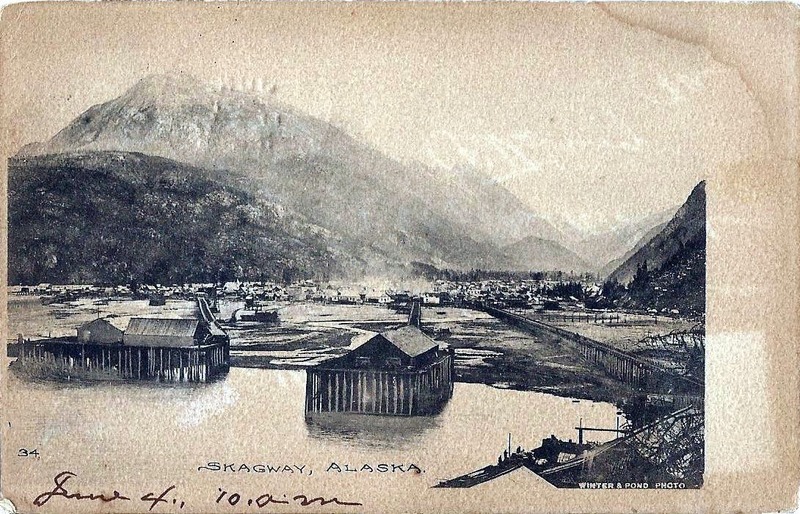 Soapy Smith's Soap Box: Acquisition of old Juneau Wharf photographs: Where Soapy Smith was killed. 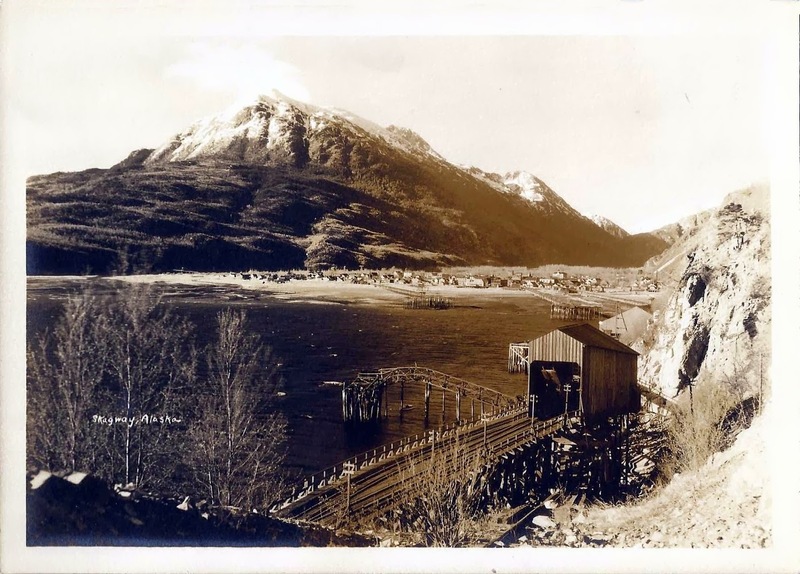 Acquisition of old Juneau Wharf photographs: Where Soapy Smith was killed. 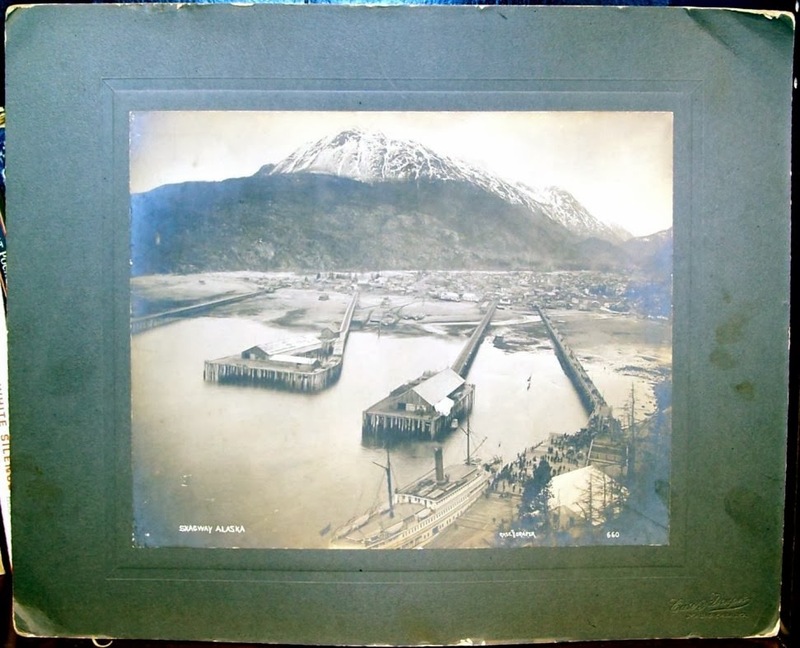 few recent proud acquisitions of mine showing the demise of the Juneau Company Wharf where Soapy Smith met his own demise during the Shootout on Juneau Wharf. 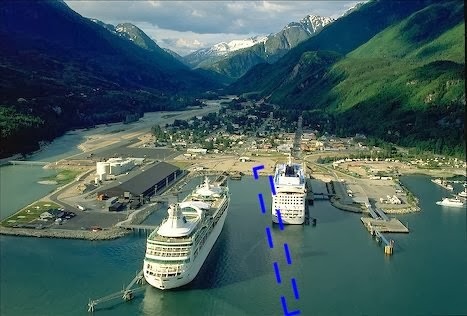 Skagway Bay was not deep enough for ships to anchor very close to land. 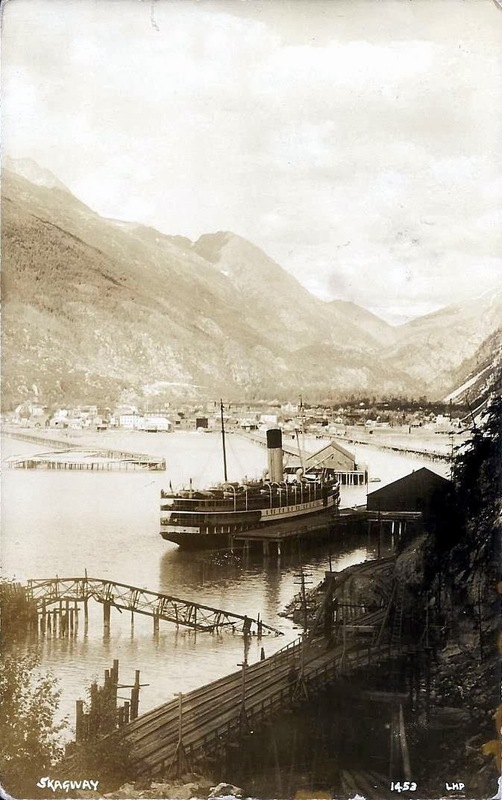 In the early days of the camp, floating skids rowed out to meet incoming steamers and for a fee passengers could unload their gear onto the skid and then it would be taken to the shore and dumped off. Passengers had to move their stuff before the tide rose or chance losing everything to the rising waters. 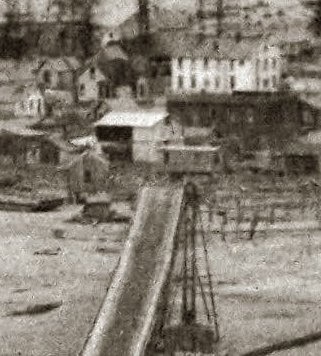 Wharves, four total, were built rather quickly for ships to anchor at, but in order to do that, they had to build wharves that reached out into the bay nearly one mile in length. 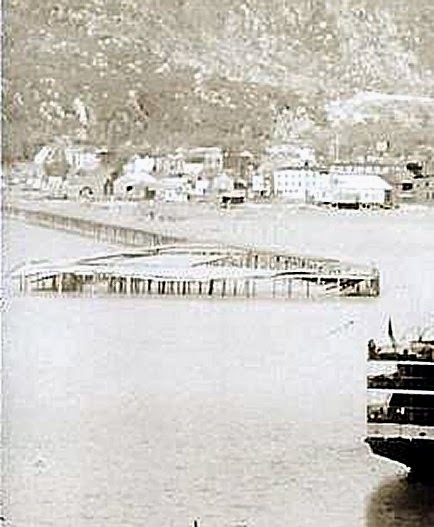 Eventually the bay was dredged out so that ships could dock close to land. 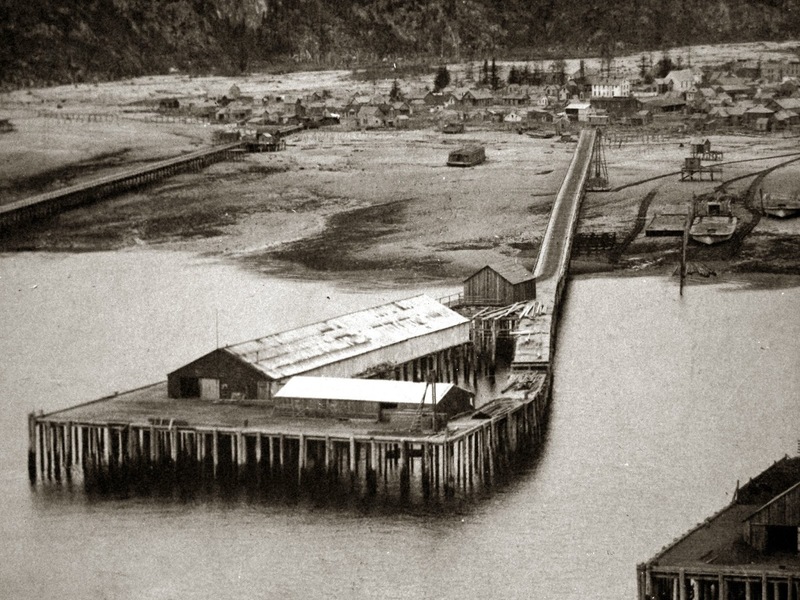 There's not a lot of information on each photograph, but they tell the story of Juneau Wharf's short life. The above photo is the oldest and nicest. A cabinet photo by the photographers Case and Draper, dating about 1900. The photo measures approx 7.5" x 9.5" and with the original matting it comes out to 11" x 14". The matting is not in the best condition but these are too rare to be picky. Although the matting has taken somewhat of a beating over the last 113-years, the photograph itself is in excellent shape. I am proud to add it to my collection. Yellow circle shows where the gunfight took place. Wharf is closed and deteriorating. 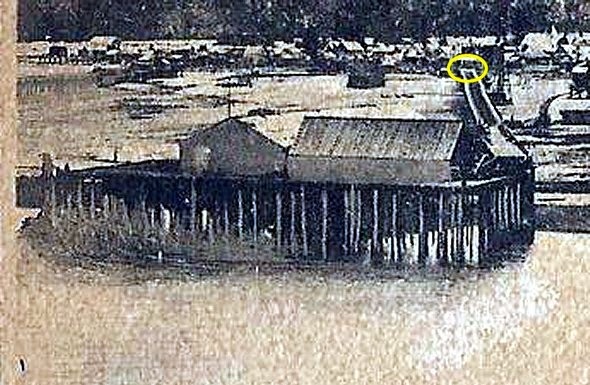 The yellow circle contains the location of the Shootout on Juneau Wharf. 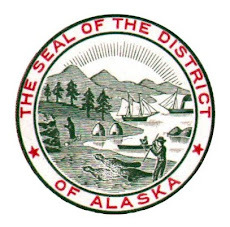 Juneau Wharf: pages 9, 12, 530-32, 535, 538, 546-51, 554, 564, 575, 595. 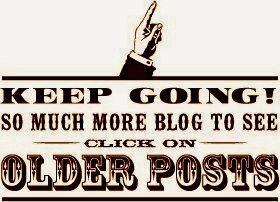 I turned to say thank you, sir, but he was gone…. 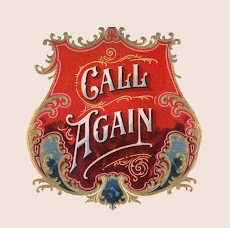 I am only a woman, but I have got a vote and so has my husband, and anybody who does an act like that for us shows that they have hearts that are in the right place, and I think that they are better than the people who abuse them. — Alias Soapy Smith, p. 329. 1813: The first U.S. raw cotton-to-cloth mill is founded in Waltham, Massachusetts. 1822: Boston, Massachusetts is incorporated as a city. 1836: the siege of the Alamo begins in San Antonio, Texas. 1847: Santa Anna is defeated at the Battle of Buena Vista in Mexico by U.S. troops during the Mexican-American War. 1861: President Abraham Lincoln arrives secretly in Washington, D.C. to take his office after an assassination attempt in Baltimore, Maryland. 1861: Texas becomes the 7th state to secede from the Union prior to the Civil War. 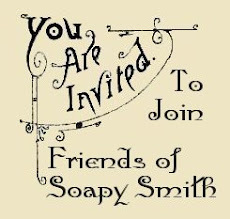 In 1876 the parents of Soapy Smith make Texas their new home. 1864: Between 20 and 200 Tonto Apache Indians are murdered after being lured to an Arizona peace conference in Bloody Tanks, Arizona Territory by King Woolsey, claiming to be a representative of the Federal government. The Indians are fed pinole loaded with strychnine and then fired upon. A possible motive is that gold had been discovered at nearby Prescott. 1870: The state of Mississippi is readmitted to the Union. 1874: Walter Winfield patents a game called sphairistike, known later as lawn tennis. 1875: J. Palisa discovers “Adria” (asteroid #143). 1879: Outlaw William “Colorado Bill” Elliott, wanted for murder in four states, kills his fifth victim, David Brown. Elliott was apprehended and sentenced to death on May 28, 1879 in Fort Smith by Judge Isaac Parker and hung on August 29, 1879. 1885: The last Missouri charge against outlaw Frank James is dropped. It involved the 1876 Missouri Pacific train robbery near Otterville, Cooper County, MO in which over $15,000 was stolen. Frank was arrested shortly after his acquittal in the Muscle Shoals paymaster case the previous April. This marked the end of Frank’s legal problems as Minnesota’s effort to charge him in the murder & attempted robbery at Northfield eventually faded away. 1886: Charles M. Hall invents aluminum. 1896: The Tootsie Roll candy is introduced. 1904: The U.S. acquires control of the Panama Canal Zone for $10,000,000.